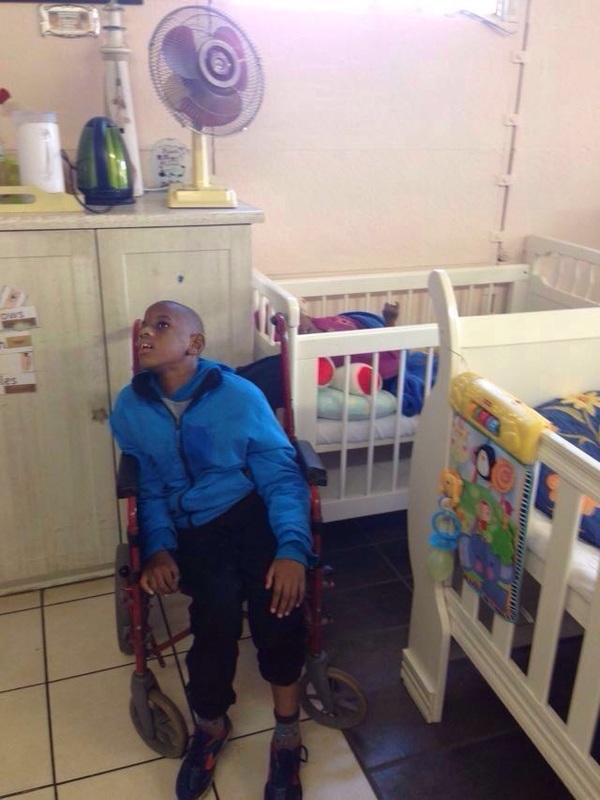 The Lighthouse Stimulation Centre for The Disabled was established in 2003 as a non-profit organization for underprivileged children and adults with special needs with the goal of stimulating and educating towards a better quality of life. It’s founder, the late Luzia Nazareth, was inspired after the death of her daughter to build the organization to give others hope despite the challenges or disabilities they may be faced with. Lighthouse provides training in life skills that promote confidence, self-worth and self-respect. Each activity is tailored to the individual’s unique abilities. Arts and crafts classes are held frequently to give children a creative outlet that allows their imaginations to flourish. Social activities include visits to the zoo, public parks, and picnics. Adults with higher functioning capabilities are equipped with trade and life skills needed to thrive in their communities. Highly trained staff members dedicate themselves to offering overwhelming love and care, paying close attention to special diets, personal hygiene, cleanliness and constant supervision to ensure the utmost safety and well-being of each individual. 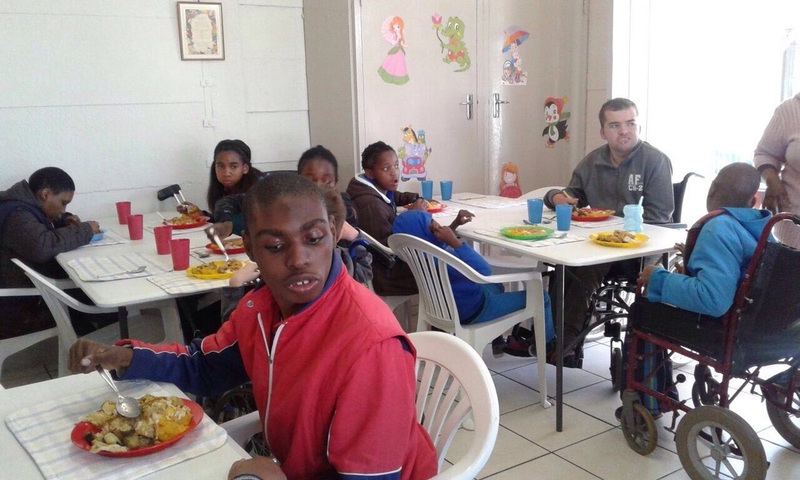 With the help of this Food Mission grant the special needs children that live at Lighthouse will be given three nutritious meals each day which makes a big difference for their quality of life and for this modest but hardworking organization to meet its ongoing needs.